In this bundle you get 4 plants from the main pictures. Plants are 8 to 45cm tall. 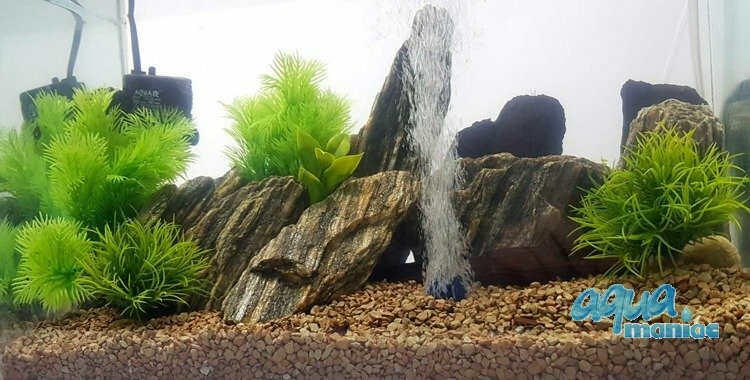 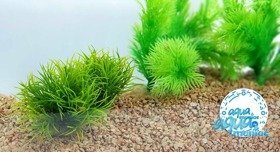 The aquarium plants are made from a quality plastic which will not fade. 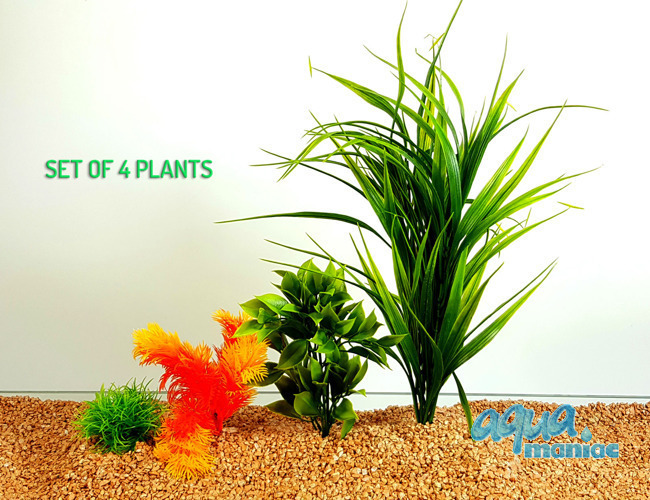 Each plant has it's own weight at the base to keep them in place. They are absolutely safe for fish, they do not rot or cause any algae problems.